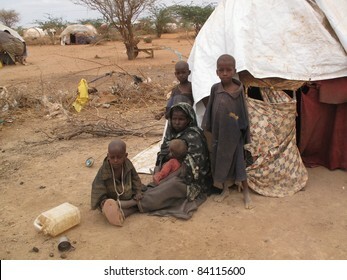 For many years I worked as a photojournalist. 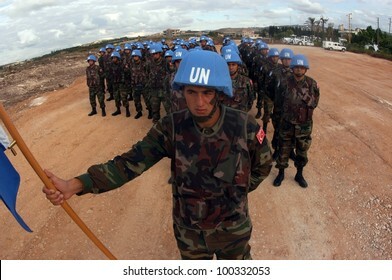 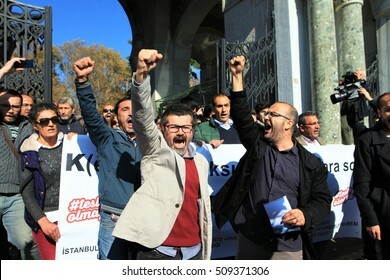 I continue to work as a freelance photojournalist. 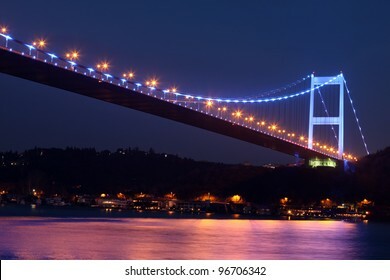 Living in Istanbul. 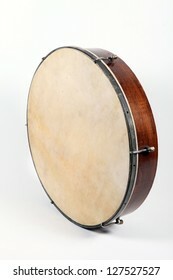 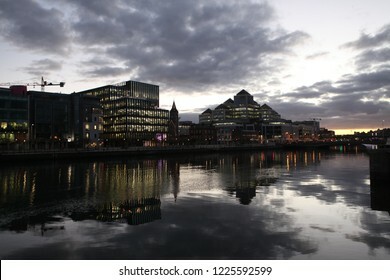 1,830 stock photos, vectors, and illustrations are available royalty-free. 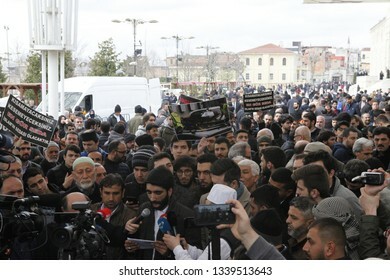 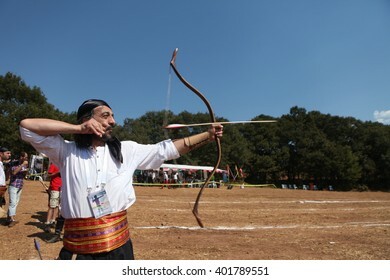 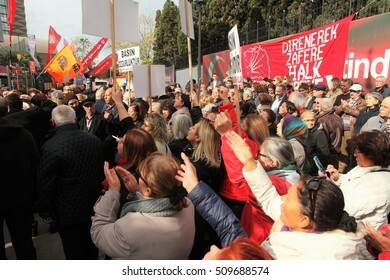 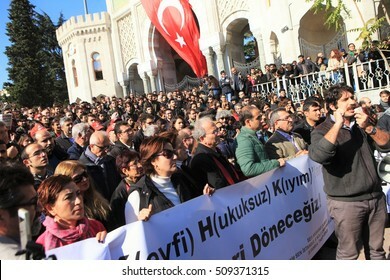 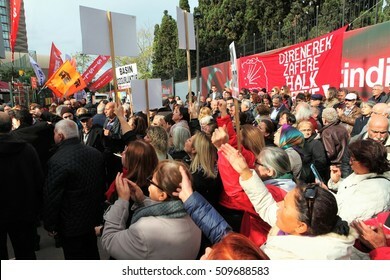 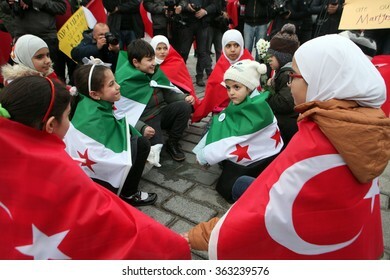 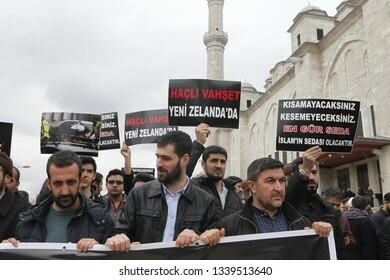 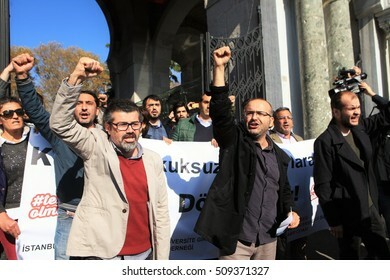 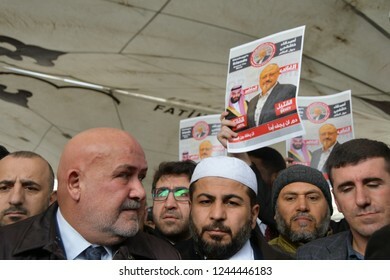 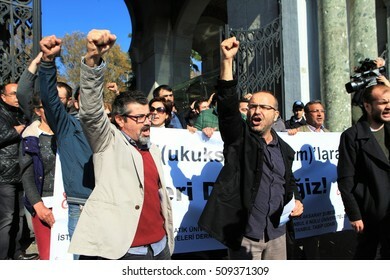 Istanbul, Turkey-March 15, 2019: Muslims gather outside the Fatih Mosque in Istanbul to condemn the attacks on Christchurch in New Zealand, which killed at least 49 people and injured dozens. 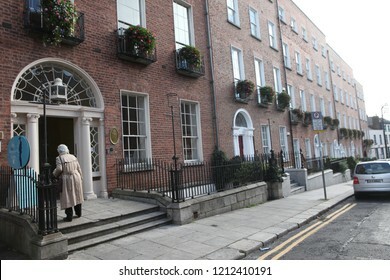 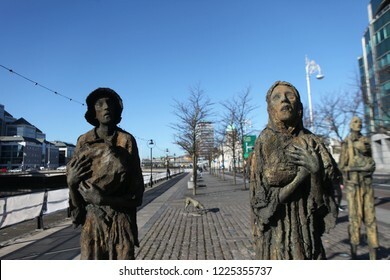 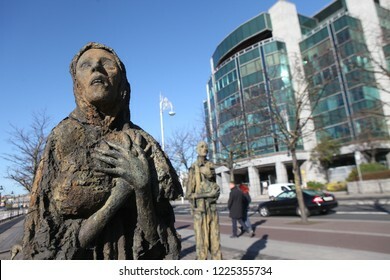 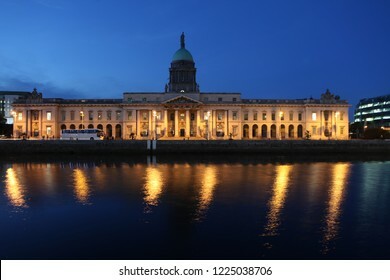 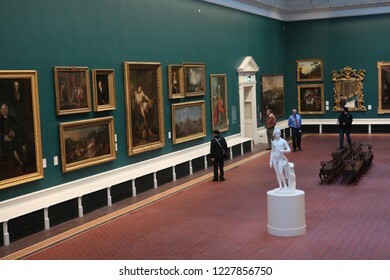 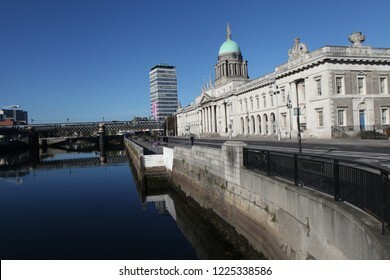 UBLIN, IRELAND - October 18, 2018: Ä°nterior of the National Museum of Ireland, established on the 14th August 1877. 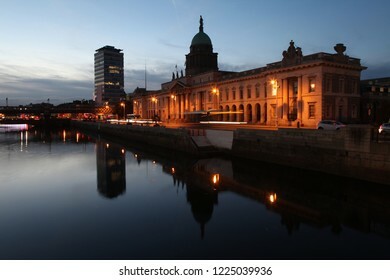 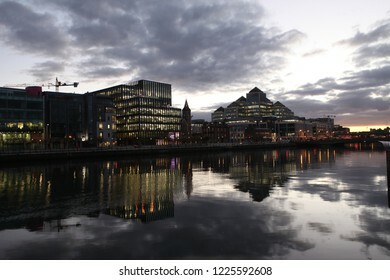 Dublin, Ireland - October 18, 2018: Looking west over Liffey River showing dome and facade of old Custom House and new IFSC, International Finance Service Center, building. 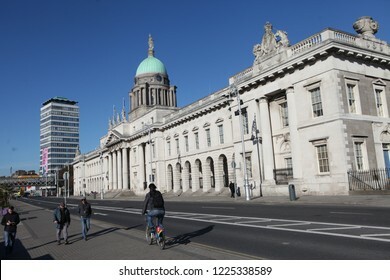 Street and cloudscape. 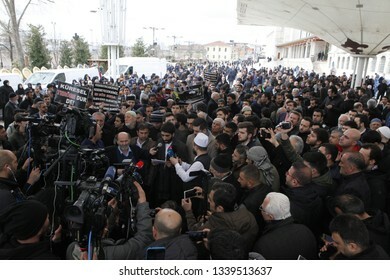 İstanbul,Turkey-November 16, 2018: A funeral prayer was performed at Fatih Mosque, Istanbul, for the journalist Jamal Khashoggi, who was killed in the Consulate General of Saudi Arabia in Istanbul. 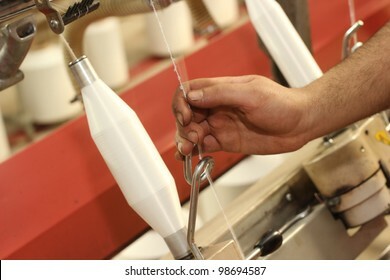 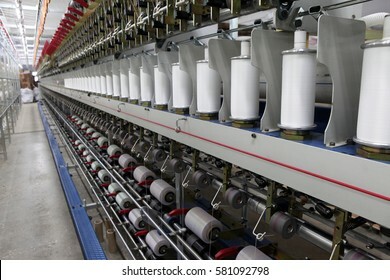 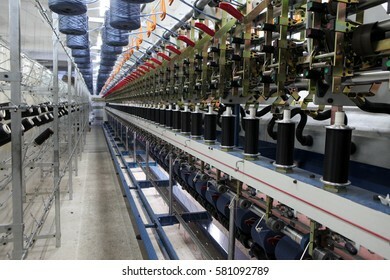 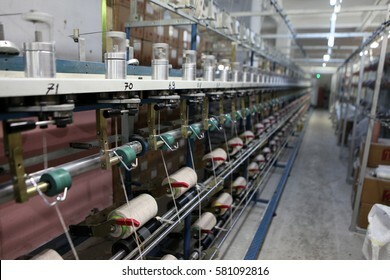 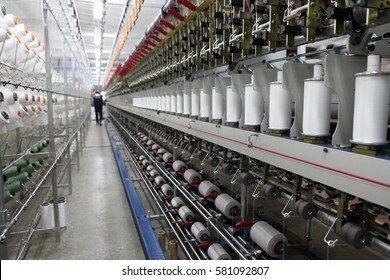 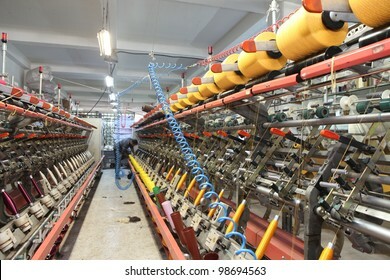 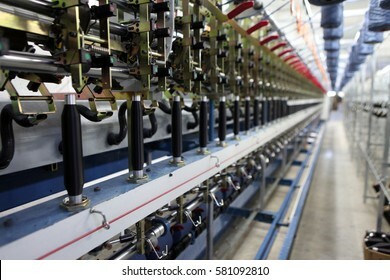 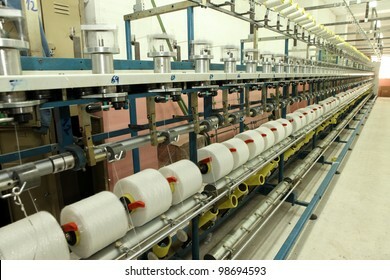 Textile fabric manufacturing machines in work. 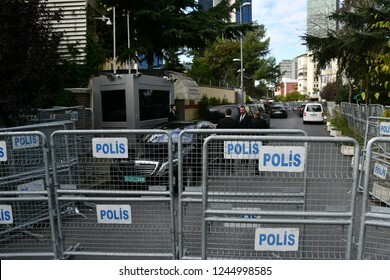 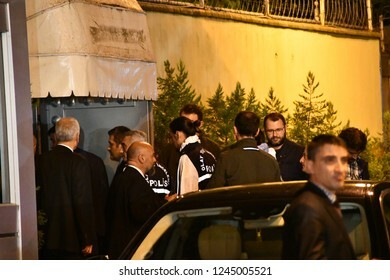 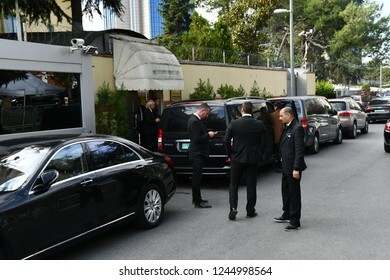 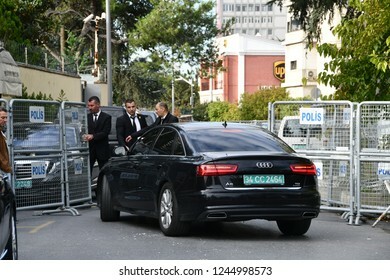 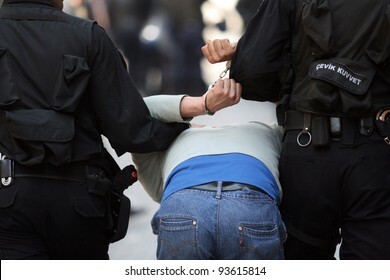 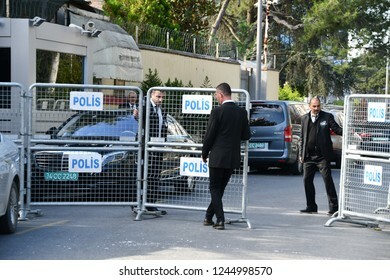 Istanbul,Turkey-October 15,2018: A Turkish crime scene investigation team member leaves as he and other team members completed the inspection of the Consulate General of Saudi Arabia. 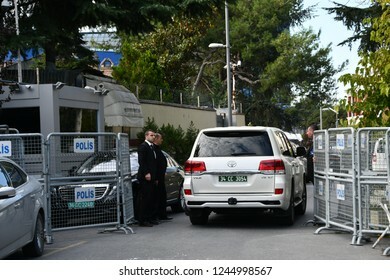 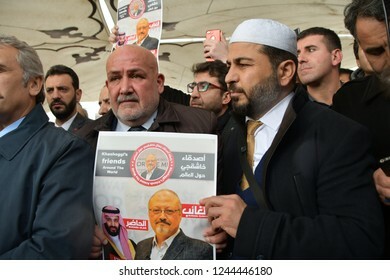 stanbul,Turkey-November10,2018: Saudi journalist Jamal Khashoggi was killed in Istanbul Consulate. 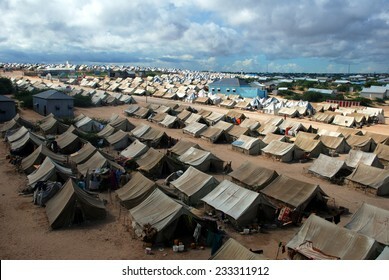 MOGADISHU,SOMALIA-APRIL 30, 2013 :A general view of the tent camp where thousands of Somali immigrants on April 30, 2013, in Mogadishu,Somalia. 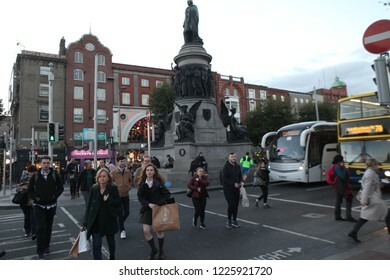 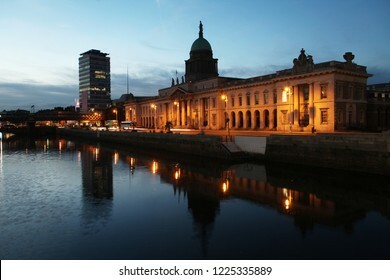 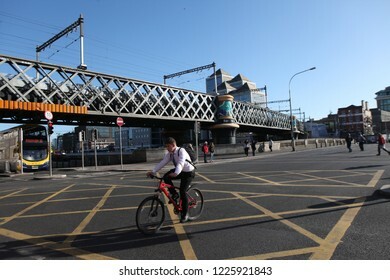 DUBLIN, IRELAND - OCTOBER 17, 2018: Dublin, capital of the Republic of Ireland, is on Ireland’s east coast at the mouth of the River Liffey, in Dublin, Ireland. 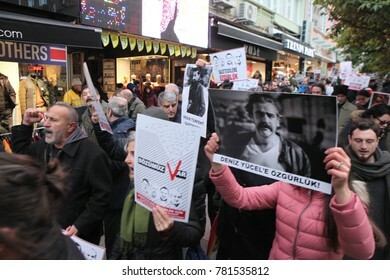 ISTANBUL, TURKEY - DECEMBER 23: Turkey Journalists' Union rallied to protest the arrest of journalists on December 23, 2017 in Istanbul,Turkey. 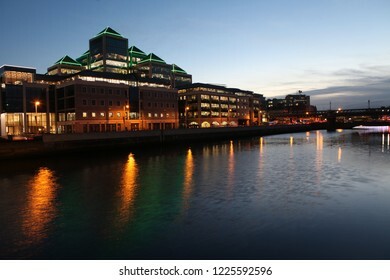 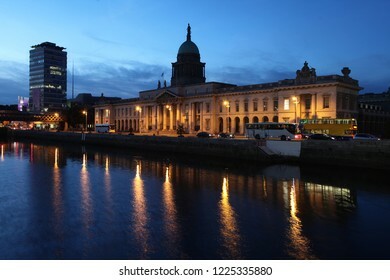 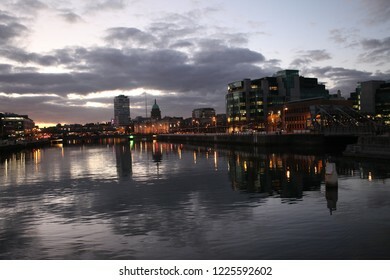 River Liffey at Dublin City Center at night,Ireland. 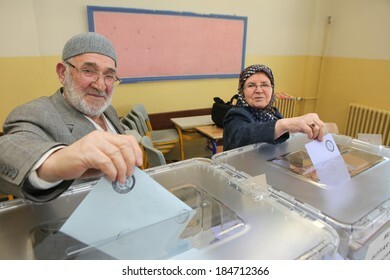 ISTANBUL, TURKEY-MARCH 30: Turks flee to election centers to vote for the Turkish local Elections on March 30, 2014 in Istanbul, Turkey. 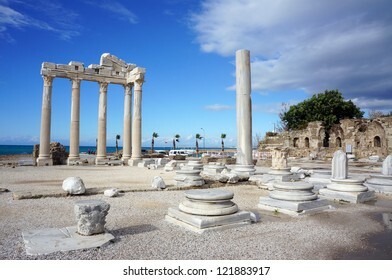 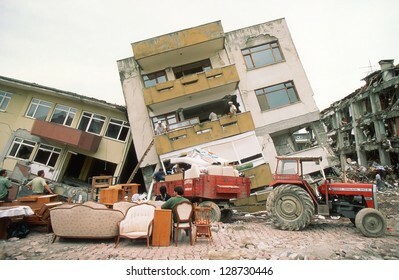 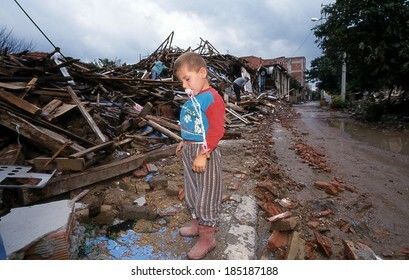 YALOVA, TURKEY-AUGUST 17 : The 1999 Izmit earthquake was a 7.6 magnitude earthquake that struck northwestern Turkey on August 17, 1999. 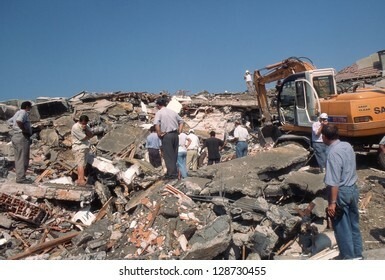 The event lasted for 37 seconds, killing around 17,000 people. 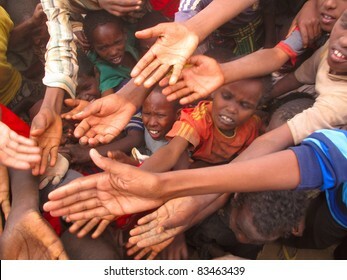 DADAAB, SOMALIA-AUGUST 15: Unidentified children stretch out their hands at the Dadaab refugee camp where thousands of Somalian wait for help because of hunger on August 15, 2011, in Dadaab, Somalia. 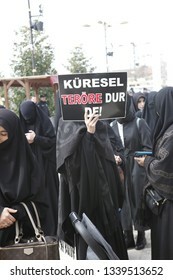 ISTANBUL,TURKEY-JANUARY 16. 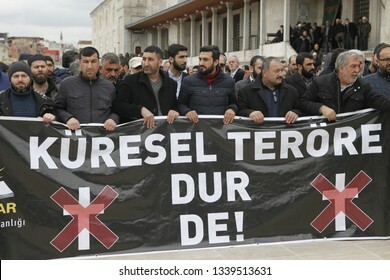 Syrians, living in Turkey, memorized for tourists who died the Sultanahmet suicide attack the site of Sultanahmet attack on January 16, 2016 in Istanbul,Turkey. 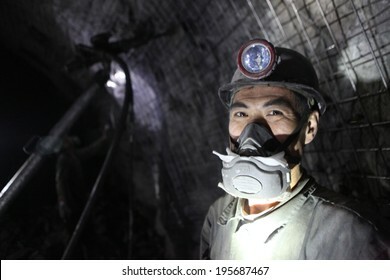 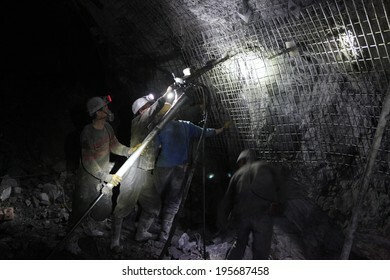 BARTIN-APRIL 5 : Unidentified Chinese mine workers began working in Turkey on April 5, 2014 in Bartin,Turkey. 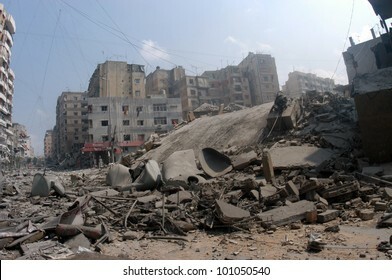 BEIRUT, LEBANON - JULY 26 : Buildings destroyed by Israeli bombing in the city of Beirut on July 26. 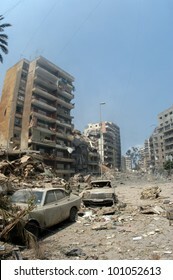 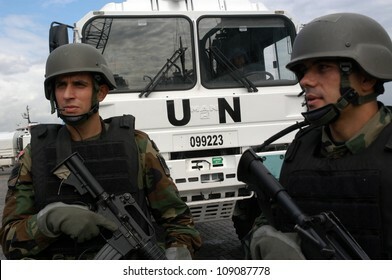 2006, Beirut,Lebanon. 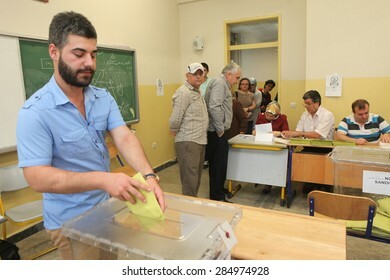 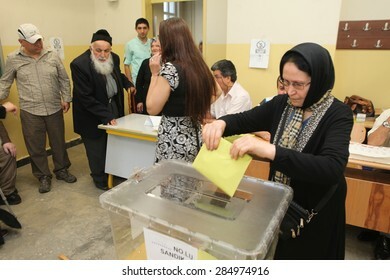 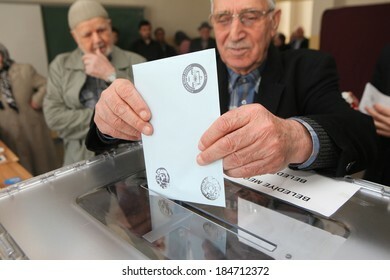 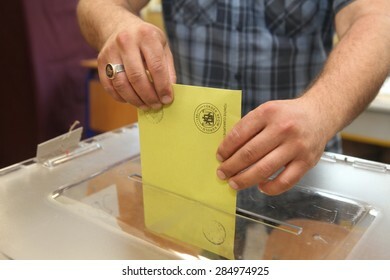 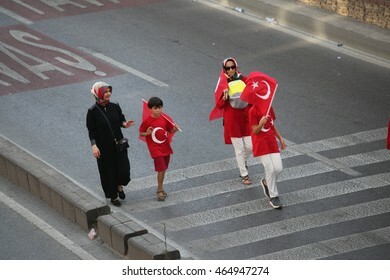 ISTANBUL,TURKEY-JUNE 7:Turks have begun voting in a general election which will determine whether the ruling party can change the constitution.on June 7, 2015 in Istanbul,Turkey. 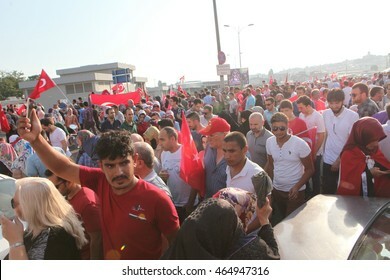 ISTANBUL,TURKEY-AUGUST 7 : Millions of people gathered Aug. 7 at a meeting venue in Istanbulâ? 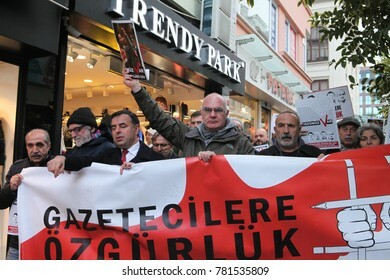 ?s Yenikap? 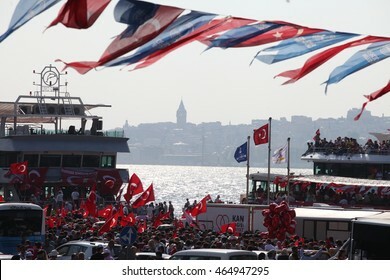 area for a massive joint democracy rally to protest the July 15 coup attempt on August 7, 2016. 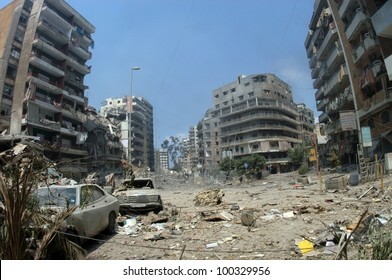 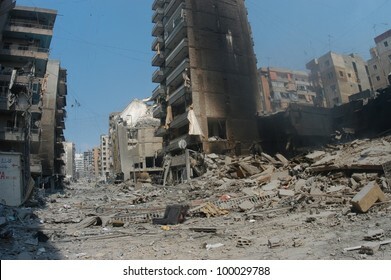 BEIRUT, LEBANON - JULY 20 : Buildings destroyed by Israeli bombing in the city of Beirut on July 20, 2006, Beirut,Lebanon. 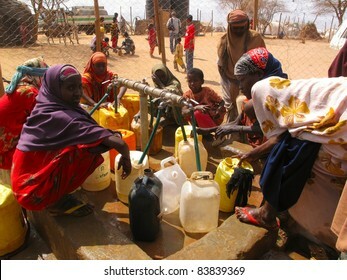 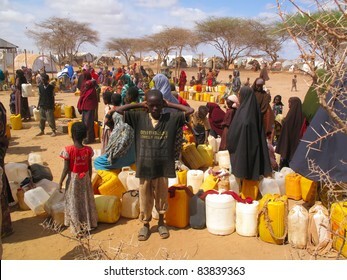 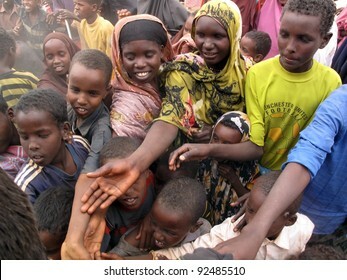 DADAAB, SOMALIA-AUGUST 15: Unidentified men, women & children wait for relief aid in the Dadaab refugee camp where thousands of Somalis end up due to hunger on August 15, 2011 in Dadaab, Somalia. 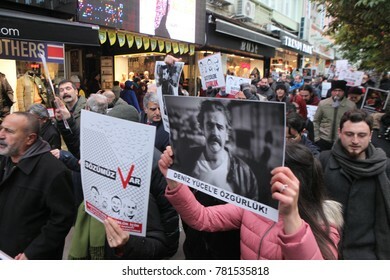 ISTANBUL,TURKEY-NOV 1 : Turkish police have detained the editor and at least 12 senior staff of Turkeyâ? 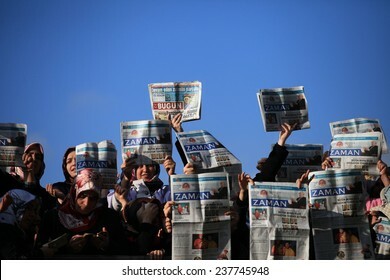 ?s opposition Cumhuriyet newspaper in a widening crackdown on dissenting voices on Nov 1, 2016. 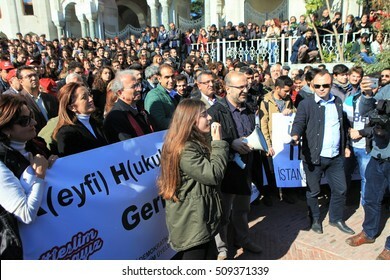 ISTANBUL,TURKEY-NOVEMBER 3 : Turkish academics, students protest against post-coup purges in Beyazit Square in Istanbul on November 3, 2016. 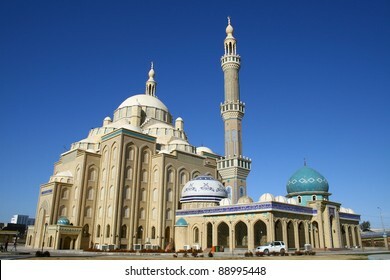 Celil Hayat Mosque in Arbil City,Kurdistan,Iraq. 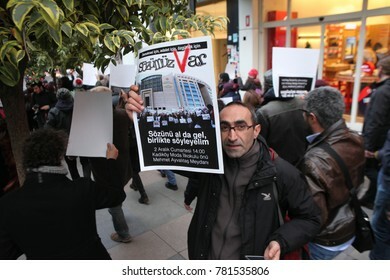 ISTANBUL,TURKEY-DEC 14:Turkish police raid Zaman building, attempt to detain editor. 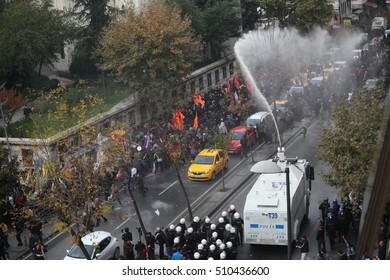 A crowd of protesters forced police to turn back before they could make arrests on Dec 14, 2014 in Istanbul,Turkey. 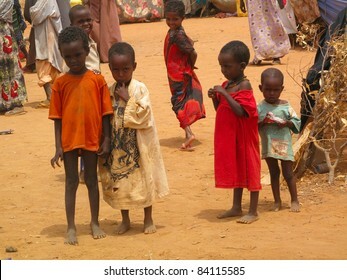 DADAAB, SOMALIA-AUGUST 15: Unidentified children live in the Dadaab refugee camp where thousands of Somalis wait for help because of hunger on August 15, 2011 in Dadaab, Somalia. 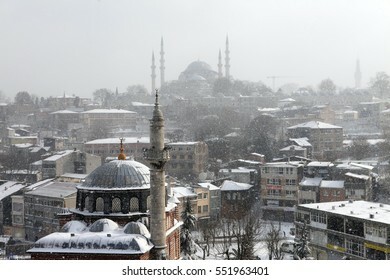 ISTANBUL,TURKEY-JANUARY 8 : istanbul winter a day. 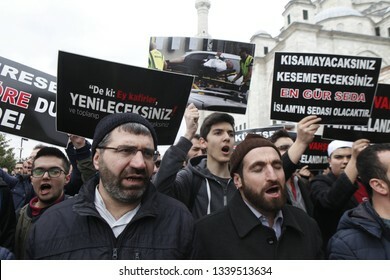 Suleymaniye Mosque and Seb Sefa Hatun Camii Unkapan? 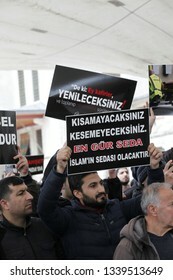 while snowing on january 8, 2017 in Istanbul,Turkey. 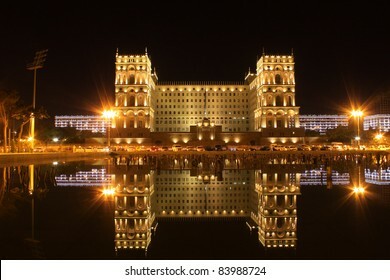 Old Government House in Baku,Azarbaijan. 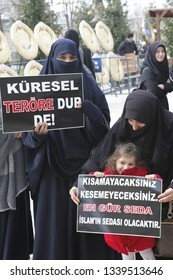 ISTANBUL,TURKEY - AUGUST 15: Tourists visit Hagia Sophia on August 15, 2012 in Istanbul, Turkey. 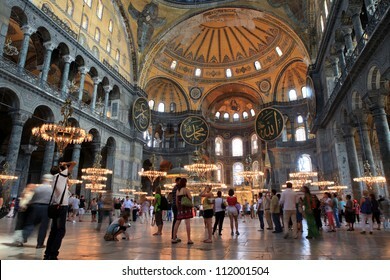 Hagia Sophia is a former Orthodox patriarchal basilica, later a mosque and now a museum. 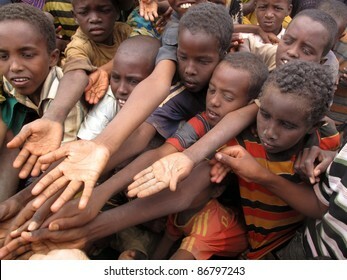 DADAAB, SOMALIA-AUGUST 15: unidentified children stretch out their hands at the Dadaab refugee camp where thousands of Somalian wait for help because of hunger on August 15, 2011, in Dadaab,Somalia. 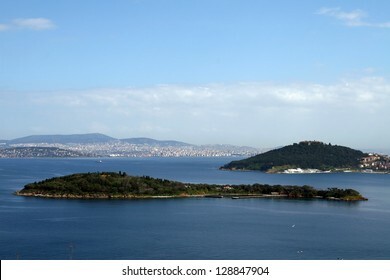 Princess Islands in Marmara Sea,Turkey. 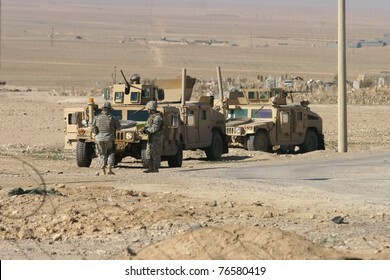 MAXMUR CITY, IRAQ - JANUARY 26: Unidentified USA soldiers stands guard in a check point on January 26, 2007 in Maxmur, Iraq. 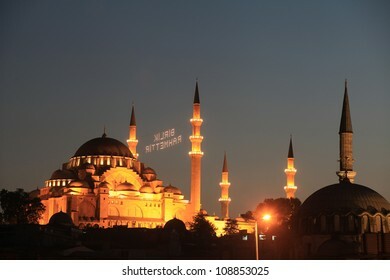 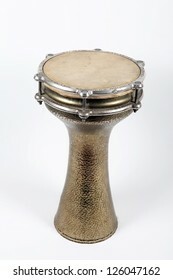 Mahya is an enlightenment arrangement during ramadan nights for special days compose of enlightenment between two minarets. 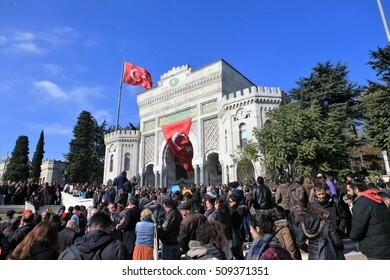 Suleymaniye Mosque in Istanbul,Turkey.